Here at DigitalOcean one of our core values is "our community is bigger than just us". From our support of the broader open source community to making our tutorials as platform agnostic as possible, we believe that contributing knowledge and resources to the community benefits not just ourselves but all members – past, present, and future. We never could have anticipated the amazing amount of support we've received in return. 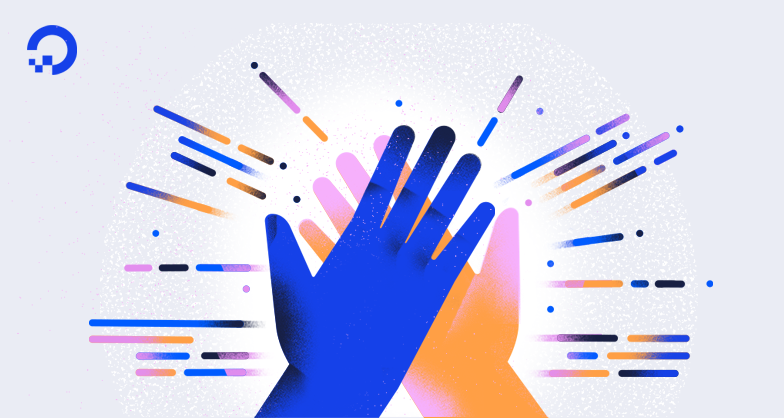 You’ve built open source tools using our API, hosted Meetups across the globe, shared your DigitalOcean stories, and so much more. We wouldn’t be where we are today without you. We're now six years into this journey and want to start recognizing our members more regularly. So today we are excited to highlight some of our most active Community contributors—our Doers! It’s hard to overstate just how lucky we are to have people like Marko in our Community; he’s an all around rockstar whose contributions span from ocean to ocean. Marko is one of the most prolific users on our Community Q&A platform, where he helps users learn about and build on DigitalOcean. He’s written tutorials on topics like Prometheus and Go, but also puts that knowledge into practice. He is the most active contributor to doctl, our open source command line interface, and has worked extensively on DigitalOcean support in Kubicorn to help users get up and running with Kubernetes. Mateusz's passion for giving back to the Community inspires us. He has been sharing his technical expertise with us for many years, which you can enjoy in the dozens of tutorials he has published on topics from ProxySQL to Nginx optimization. With even more in the works, he has already helped hundreds of thousands of readers. His genuine enthusiasm and drive to aid others shines through in his writing and his collaboration with our editorial team. Peter is an open source enthusiast who is always going above and beyond. He has traveled across Taiwan to share DigitalOcean with his community—from COSCUP in Taipei to MOPCON in Kaohsiung. As the maintainer of the CDNJS (a free, public, and open-source CDN service), he helps to power millions of websites across the globe. Closer to home, he is an organizer of the DigitalOcean Meetup group in Hsinchu, Taiwan, which is quickly approaching 600 members. With nine events in 2017—including the first Hacktoberfest event of the year—it’s one of our most active Meetups! Marko, Mateusz, and Peter exemplify some of the best qualities found in our community. All three share our enthusiasm for open source and passion for knowledge-sharing. But they’re not alone! We look forward to recognizing more of our amazing Community members in the coming months. Share a project that you’ve built with our API. Share your knowledge in our Community Q&A section. Join our Write for DigitalOcean program and contribute to our library of tutorials. Get involved in your local DigitalOcean Meetup or start your own.